Fully adjustable shelves every 11mm. 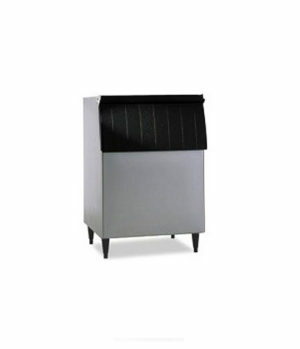 Perfectly suited for medium sized restaurants and bars, the Wolf 2-door under counter bottle chiller will ensure your beverages are kept cool all the time. 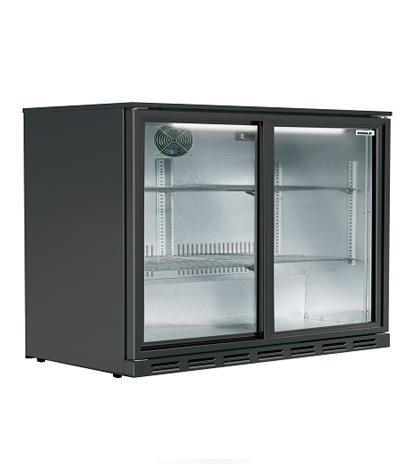 It has 4 fully adjustable shelves to allow you to make the most of the 175 litre storage space. PRICE AVAILABLE ON REQUEST. Please contact your nearest H2O International SA consultant for installation and delivery quote, and to confirm stock availability. Please find contact details here. SKU: ICE024. 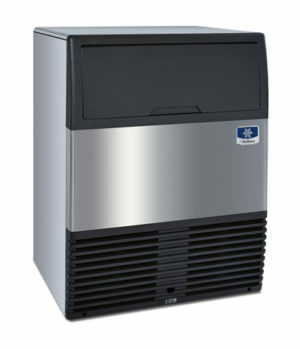 Category: Bar Fridges, Ice Machines, Bar Fridges & Wine Coolers, Under counter Bar Fridge, Wolf Under Counter Bar Fridges.